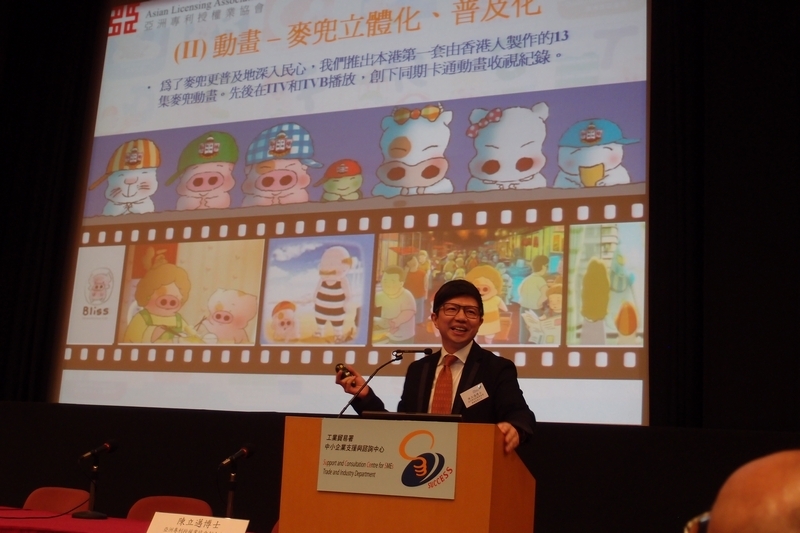 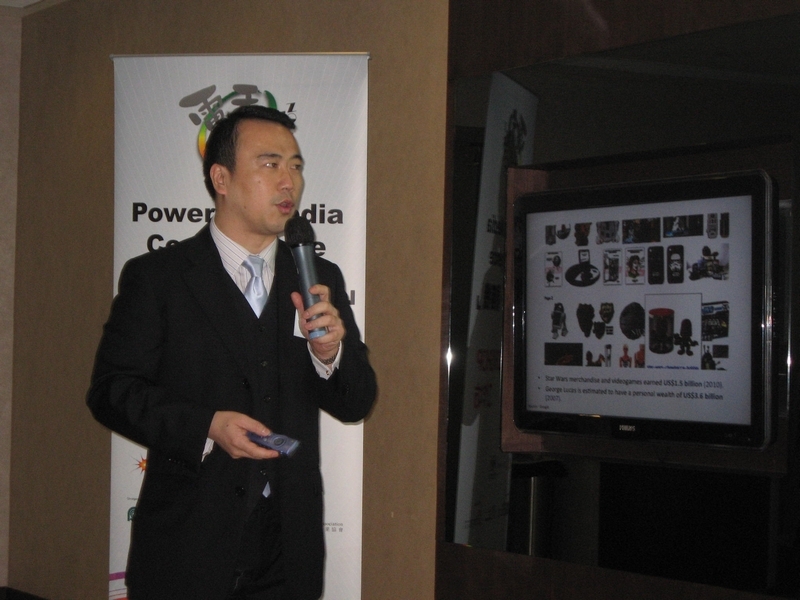 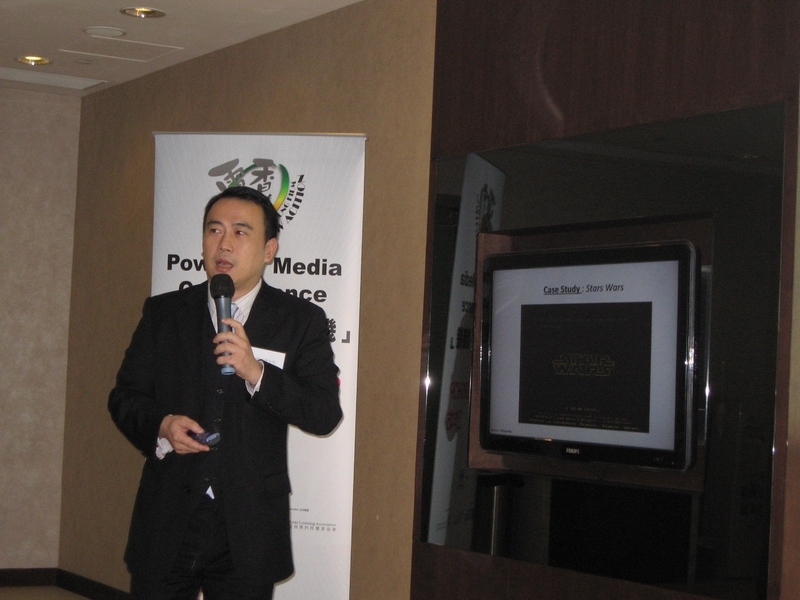 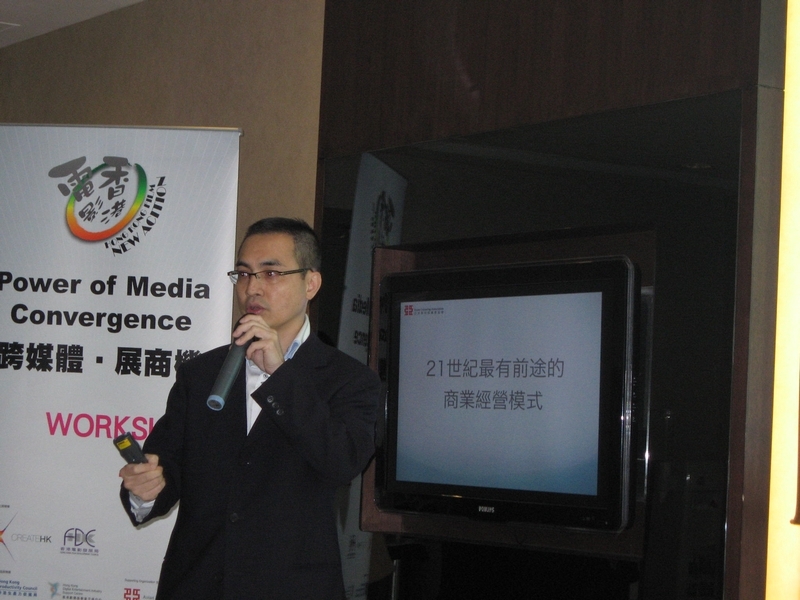 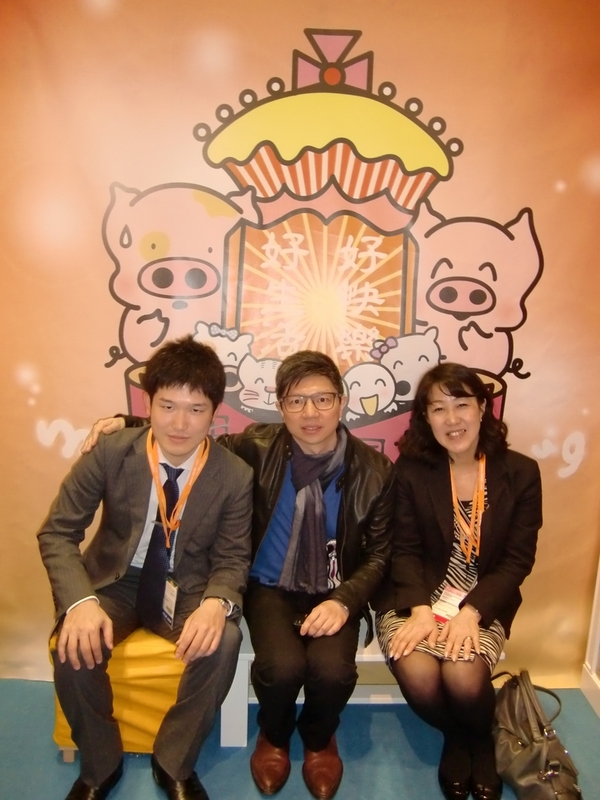 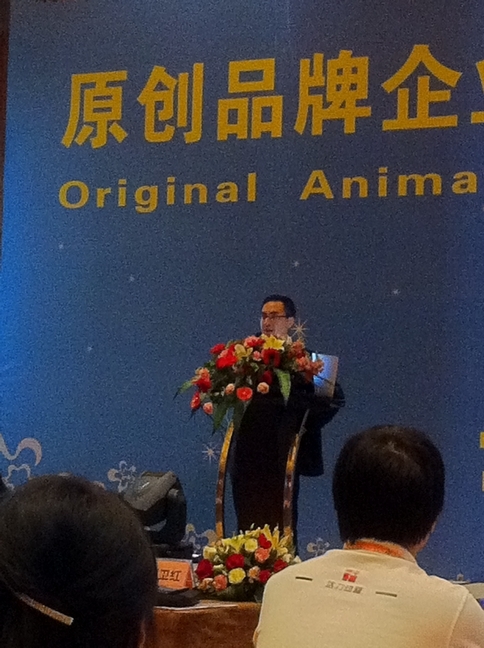 Mr. Muto Hiroaki, Content/ Creative Section Manager of Dentsu Tec Inc. 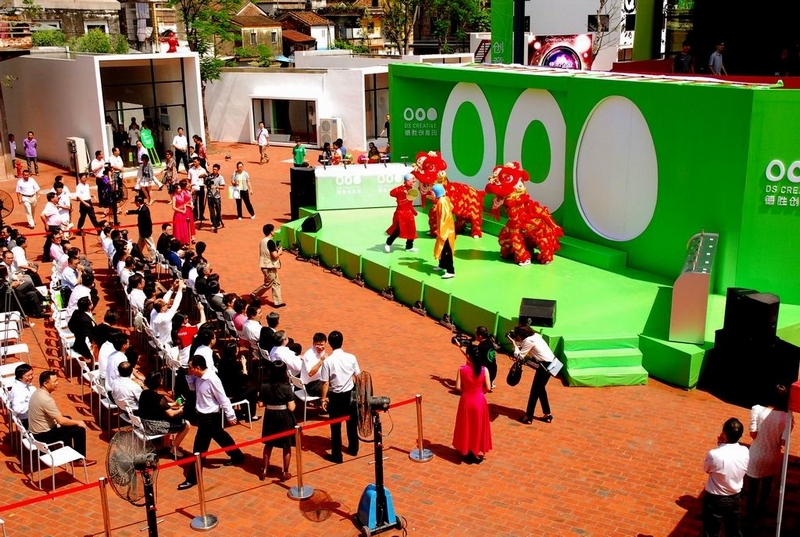 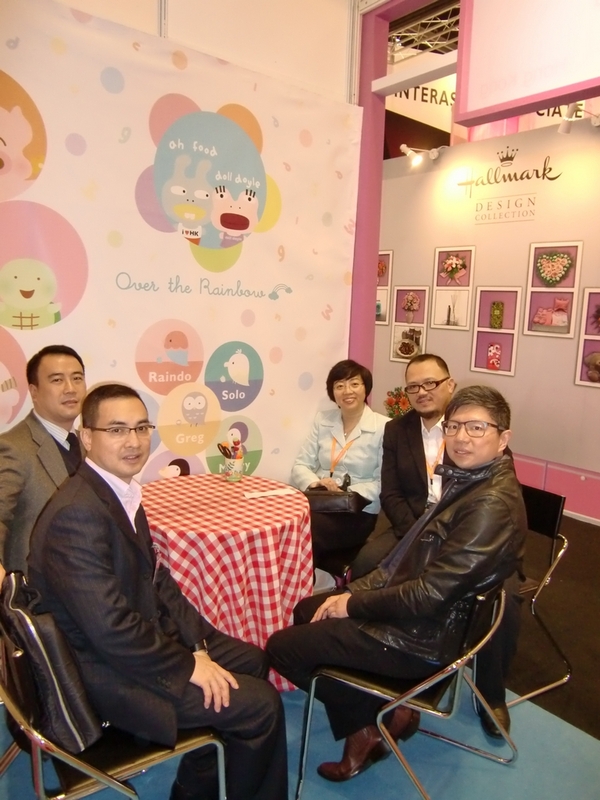 Promotion programs, licensed products, brands and properties have/had to be executed, promoted and/or available for sale in one or more retail markets in Asia during the dates of the Qualification Period (from 1 November 2011 to 31 October 2012). 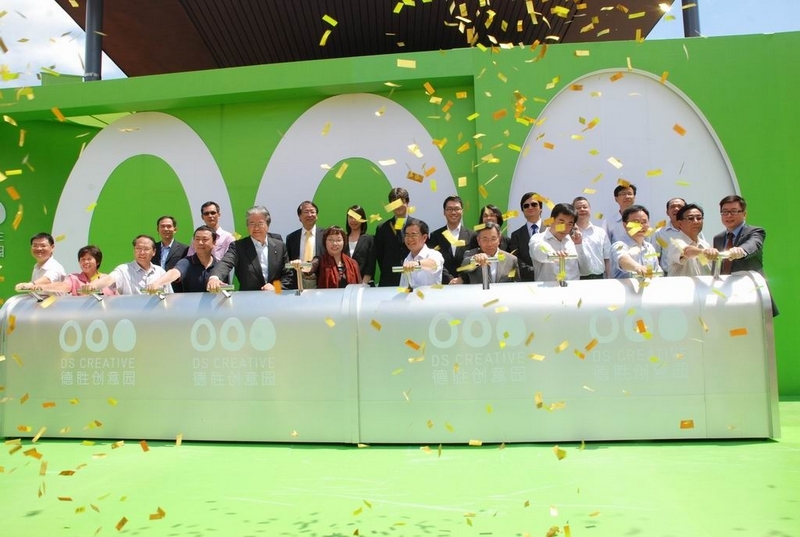 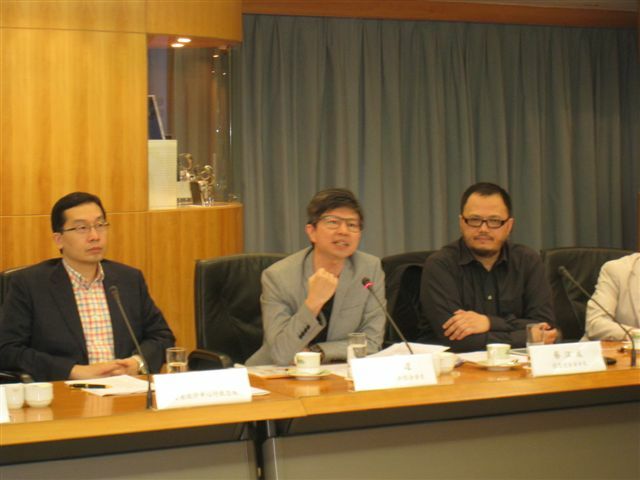 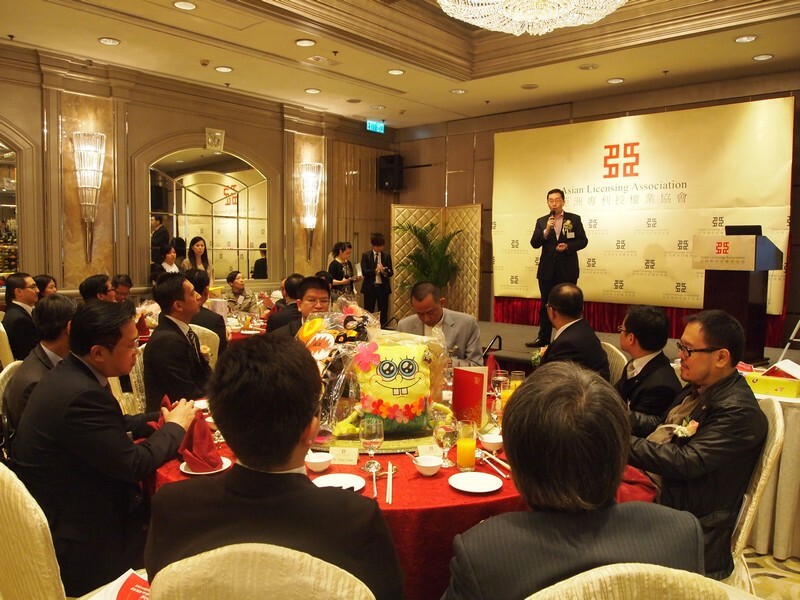 The Best Young Property in Asia must be launched into the market less than 3 years (from 1 November 2009 to 31 October 2012). 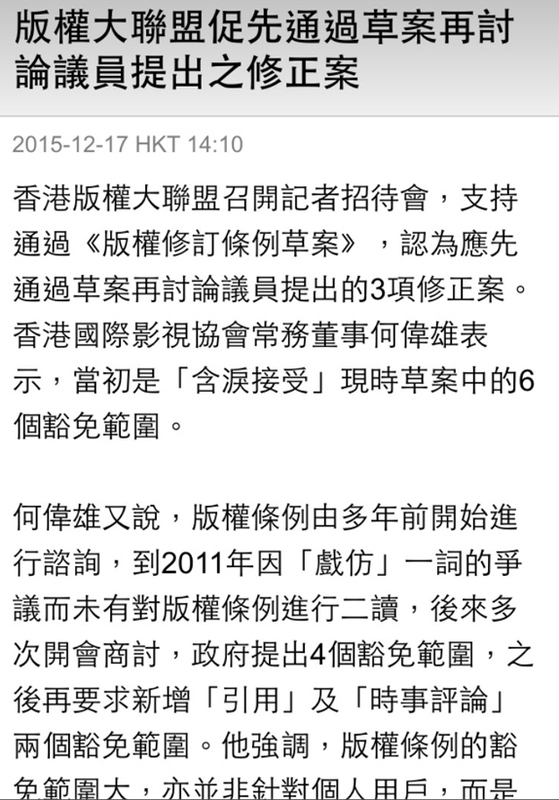 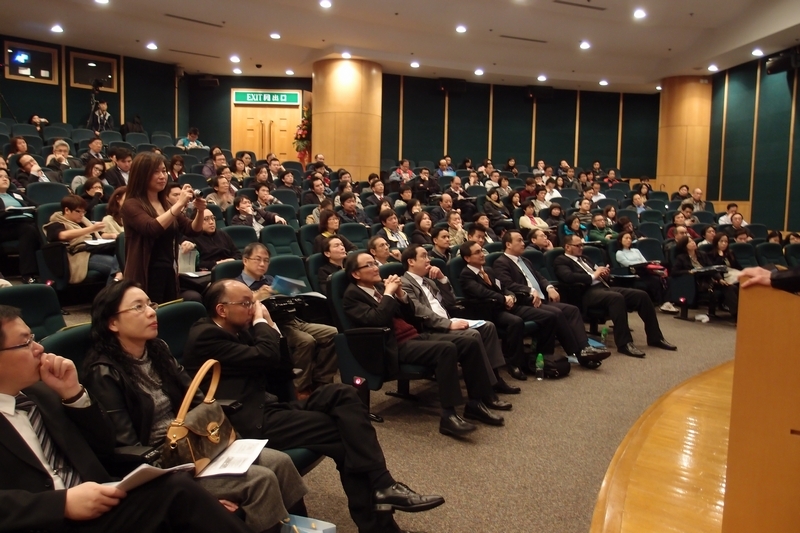 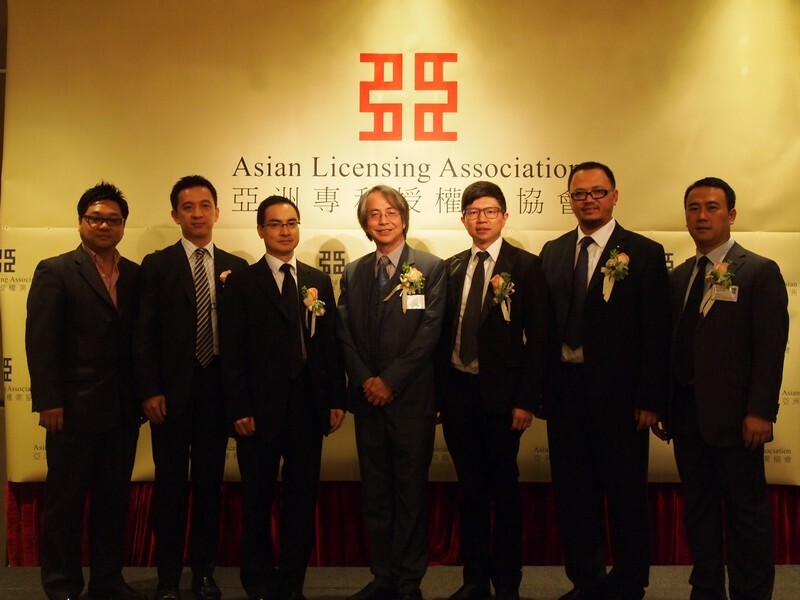 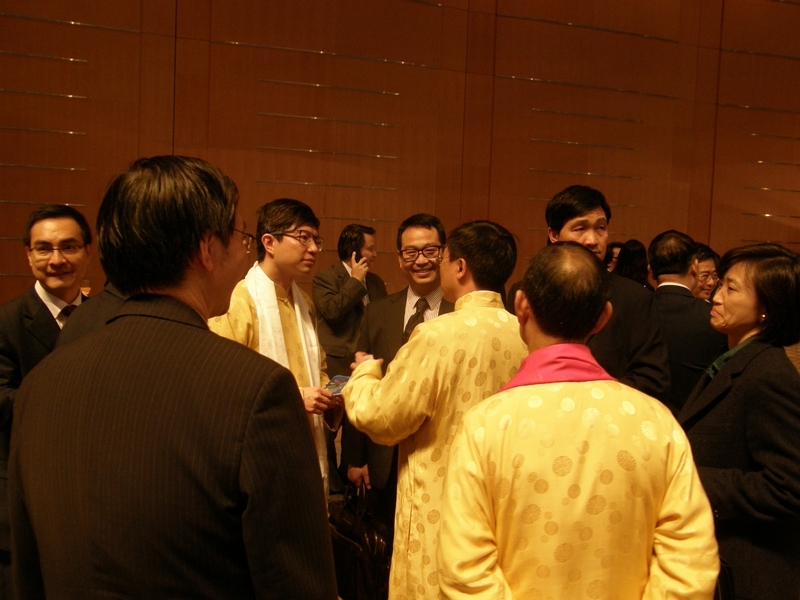 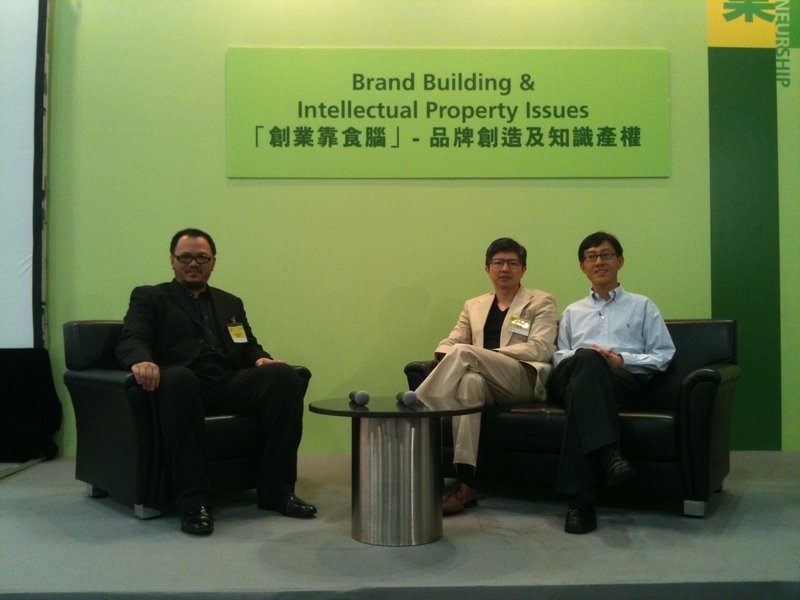 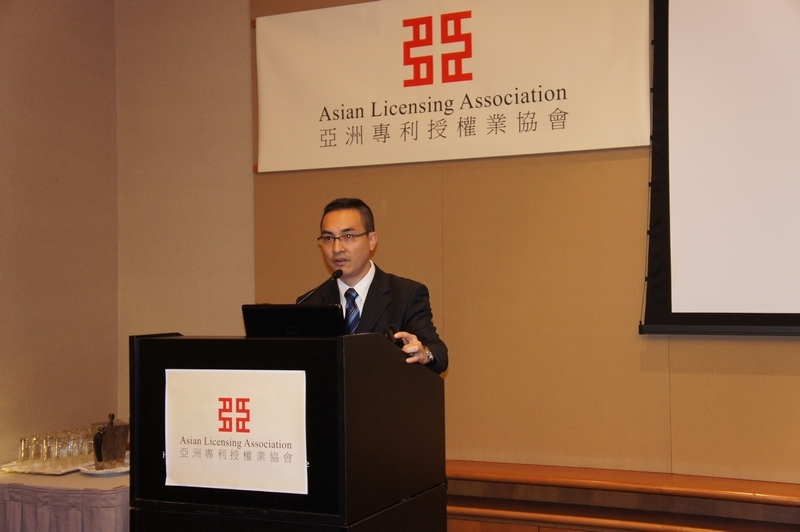 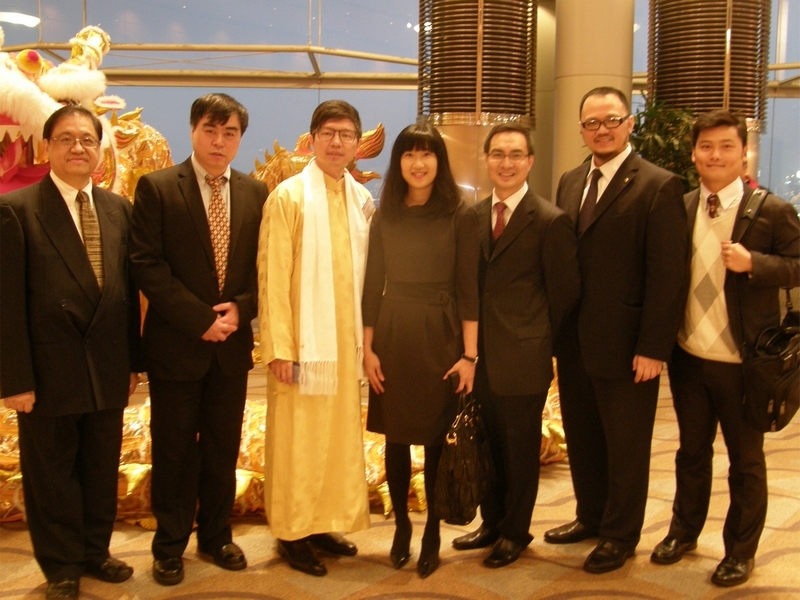 The award presentation ceremony of the Asian Licensing Awards will be held in the afternoon of 8 January, 2013 (Tue) at Hong Kong Convention and Exhibition Centre.